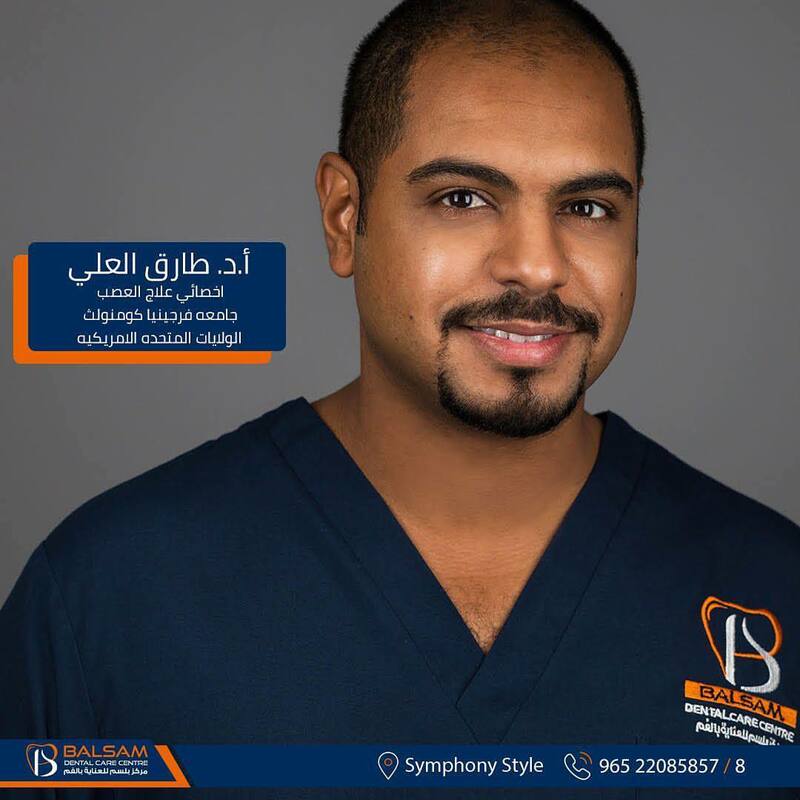 A dentist, also known as a dental surgeon, The dentist's supporting team aids in providing oral health services. 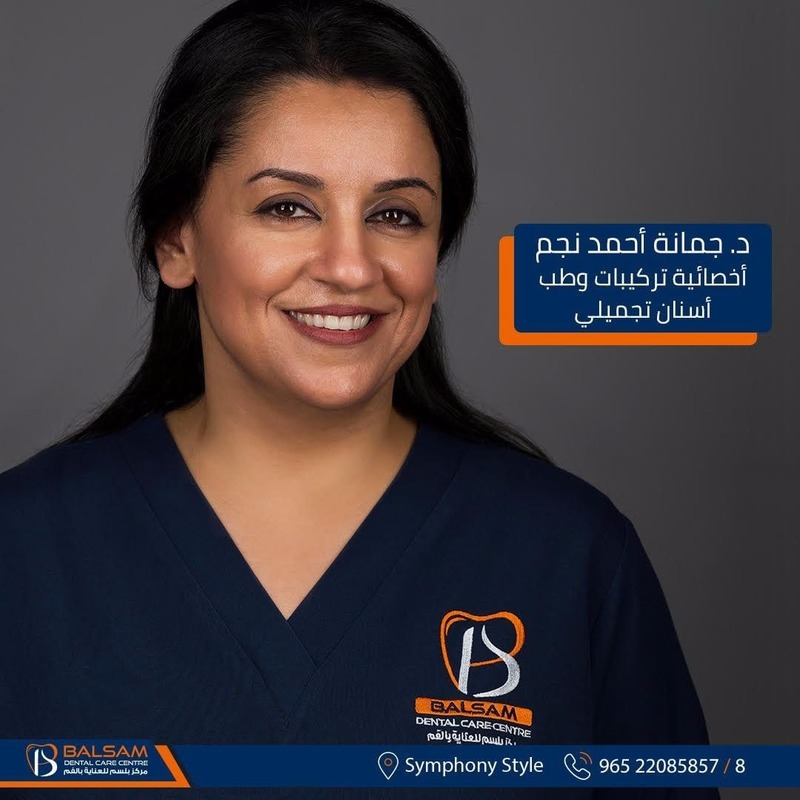 Balsam Dental Care was established in 2004, in Salmya, Kuwait. 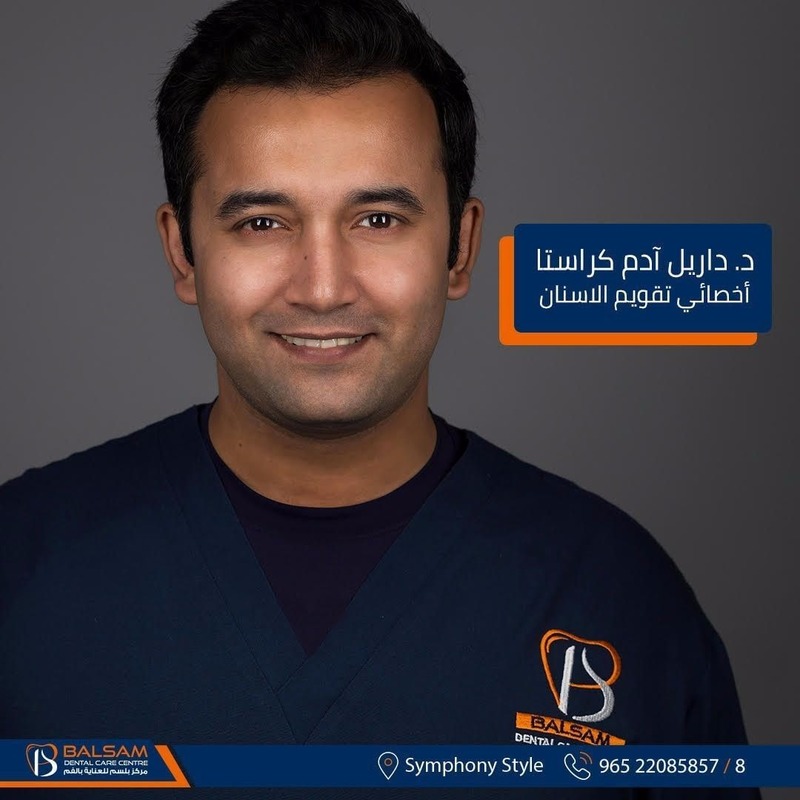 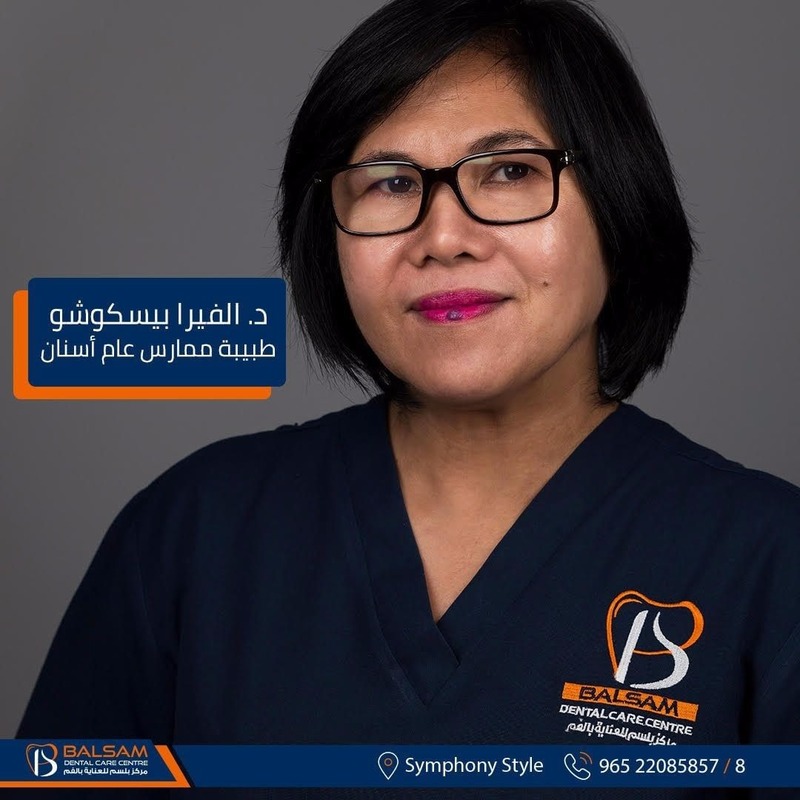 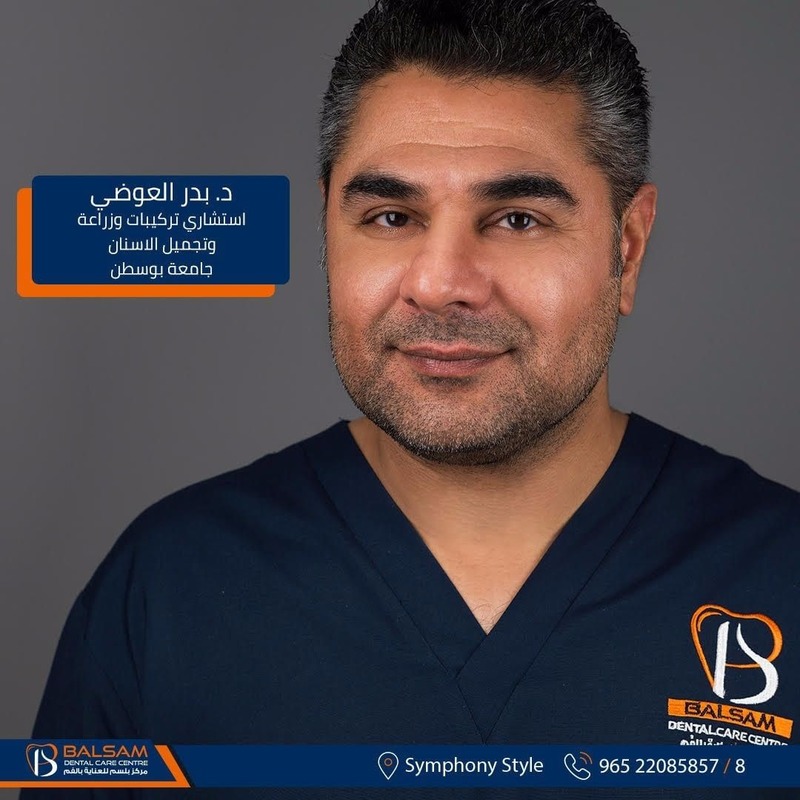 It is one of the largest multidisciplinary dental specialist groups in Kuwait and has one of the most professional dental team in private practice. 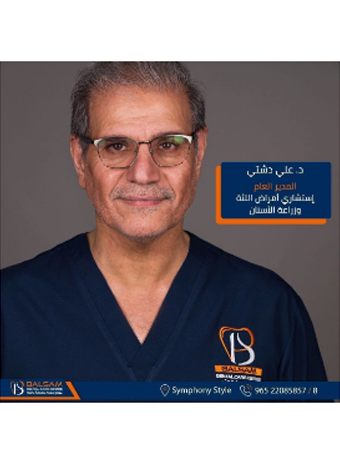 This continues the strong tradition of the clinic's founder, Dr. Ali Dashti, who is a renowned name among dentists in this part of the world. 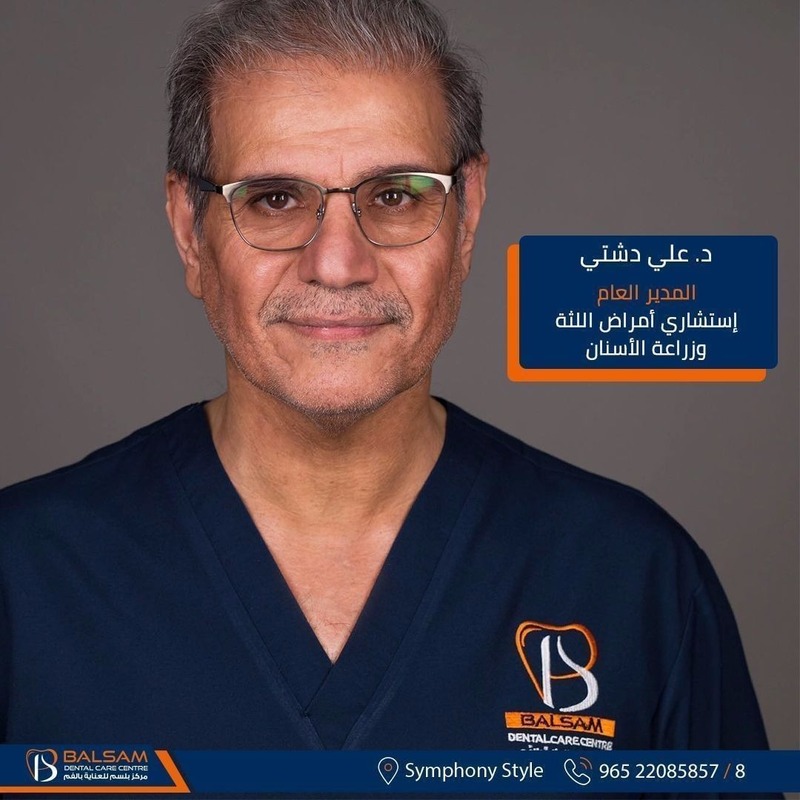 The Group comprises dentists who have been internationally trained/ qualified in the areas of prosthodontics (teeth replacement), periodontics (gum treatment), orthodontics (braces), root canal treatment and dental implants.